TROLLEYS ON DOG SHOW - Trolleys on dog show. Your next trip to the dog show with your dog not have to be strenuous! Having a PetMobil, it is a pleasure! Any copying, manufacturing, marketing and production for personal use is prohibited! 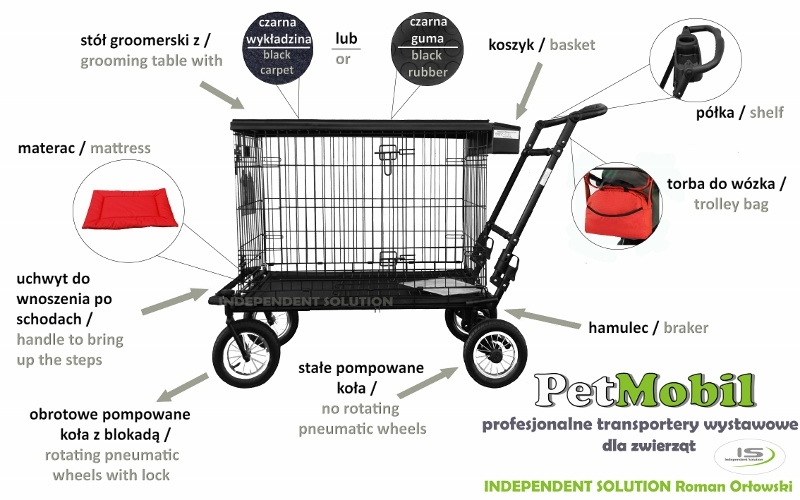 All laws to product PetMobil are patented! Copying for personal use and for sales objectives is prohibited! Products made for order not refundable. 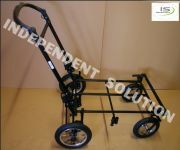 Our PetMobil this is what you are looking for. We make PetMobils for the order our clients.